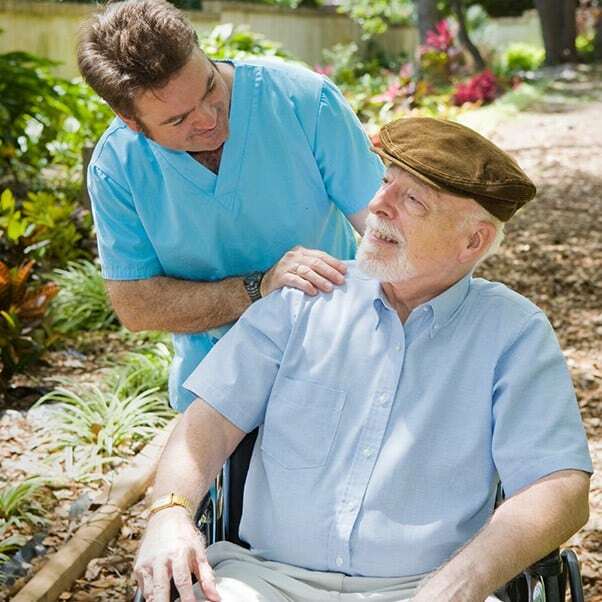 Regency Harmony House Rehabilitation & Nursing Center offers Long Term Care that provides a variety of services to meet both the medical and non-medical needs of people with chronic illnesses and conditions who are unable to care for themselves. 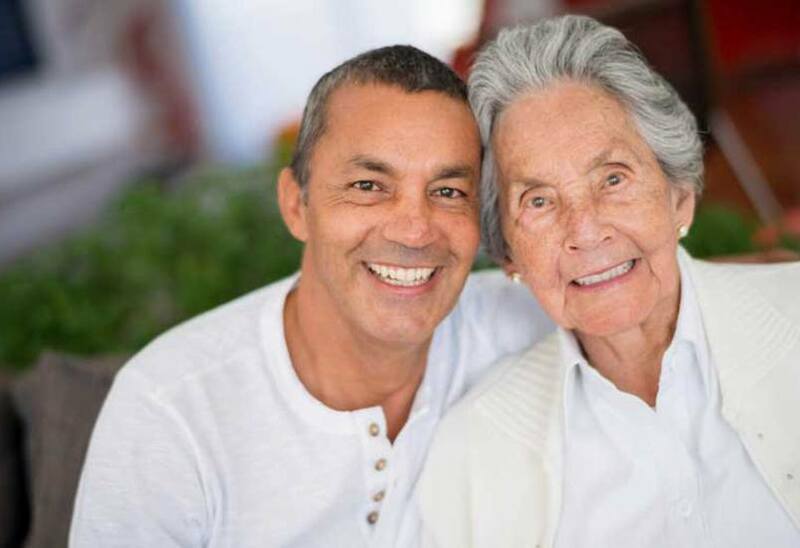 Because each resident has different medical, therapeutic, and recreational needs, our Long Term Care teams develop individualized care plans – in conjunction with the resident and their loved ones – to maximize the resident’s functionality. This comprehensive approach is designed to address not only his or her immediate health needs, but also functional abilities, chronic illnesses, and other desired outcomes. Our caring team of professionals is dedicated to providing the best available health care in a comfortable environment. Our goal is to provide each patient with quality health care services in an atmosphere of dignity, respect, and spiritual well-being.